Morning ladies today I want to talk about sleep. Now we all know a good night's sleep is key not only to our physical & mental healthy but also the appearance of our skin. After all nothing affects how you look or feel more than a bad night's sleep & for anyone who has or does suffer from insomnia it's no joke. I've never been a great sleeper as I have one of those annoying minds that instantly pings into life the moment I'm disturbed or roll over. I've spent hours marvelling at my hubby's ability to instantly fall sound asleep the moment his head hits the pillow, not to mention his superhuman skill of being able to roll over & get back off to sleep even if he's been downstairs & let the dogs out. Seriously there's no way I could do this, not even if I was on my knees with tiredness. In fact many years ago when our son was a baby & waking for feeds during the night, no matter how tired I was (& we all know that new mum sleep deprivation feeling) I couldn't get back off to sleep after the middle of the night feed as my mind was up & working. Now I'm sure I'm not alone in an overactive mind & I'm guessing it's mainly us ladies that suffer with the problem due to our ability to multi-task & no doubt a lot of your partners will have the same superhuman sleep abilities of my hubby?! But seriously sleep is so important that for anyone who suffers like myself there's a few things we can do to help ourselves get into better sleep habits. 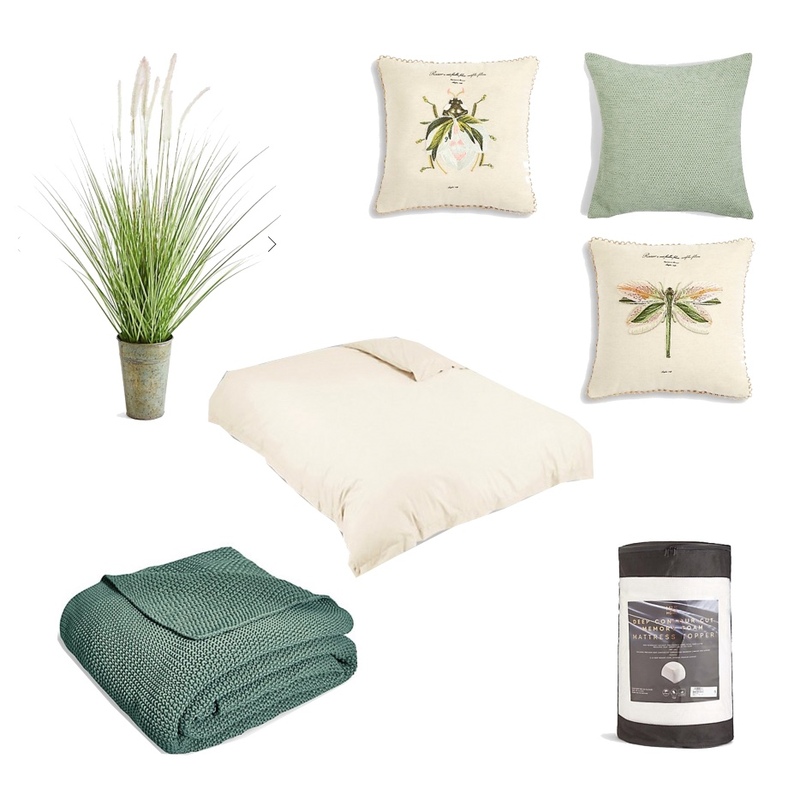 Naturally a lot of it comes down to a relaxed state of mind with a calm & relaxing bedroom to unwind in. 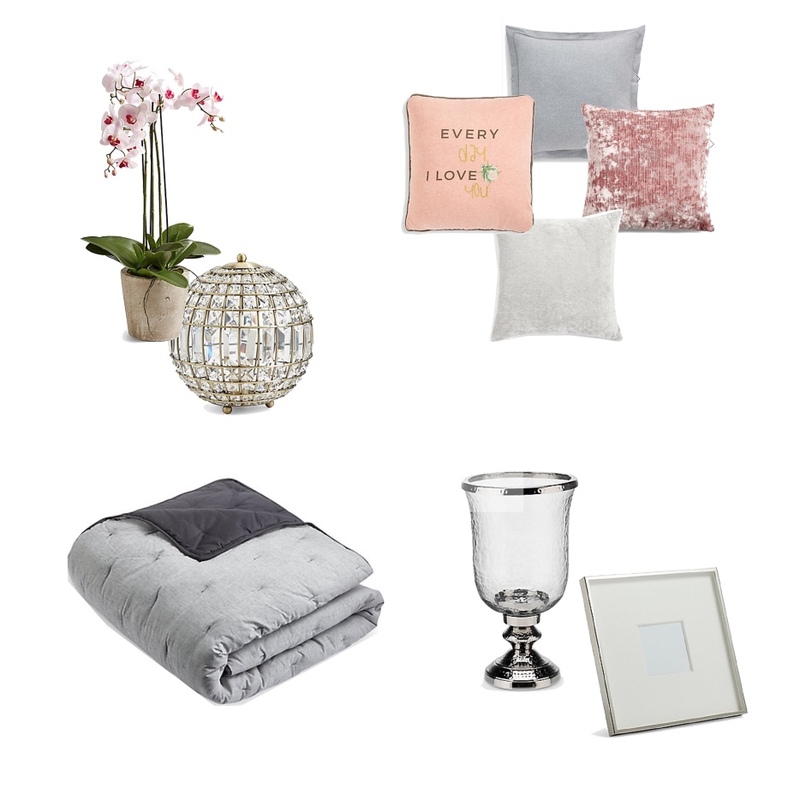 So for this month's collaboration with Marks & Spencer I thought we'd look at bedding & what we can do to help ourselves. I previously touched on the menopause, something all of us will be approaching or are currently going through. I've yet to start/notice the symptoms but I am concerned that it might affect my poor sleep pattern even more especially if I start to suffer from hot flushes. Of course the best course of action for this is breathable fabrics both in terms of bedding & sleepwear. With this in mind, I've recently purchased some new Egyptian Cotton bedsheets with some gifted vouchers, as one of the main benefits of Egyptian cotton is that it's a breathable natural fabric making it perfect bedding for regulating body temperature & helping ease hot flush symptoms. Of course that's not the only benefit as it is also more durable & is considered a more luxurious fabric due to it's smooth strong fibres that have a softer feel. 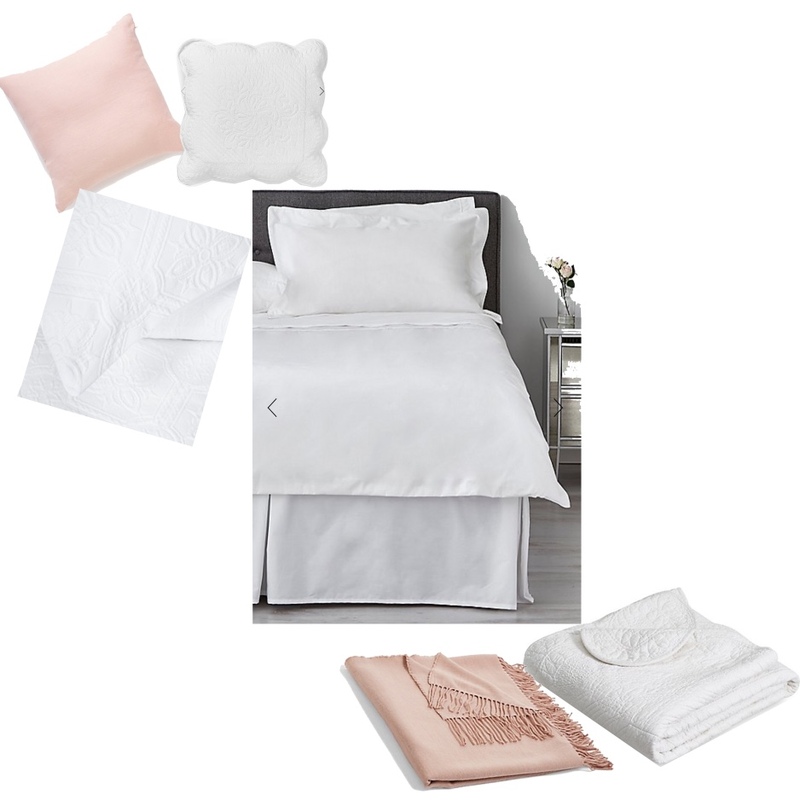 Marks & Spencer currently have three different ranges of Egyptain Cotton bedding - their Egyptian 230 Thread Count Non Iron Luxury Egyptian Cotton -which has a 230 thread count, a non-iron finish & stay new technology that reduces bobbling & colour loss. Their 400 Thread Count Egyptian Bed Linen which has a 400 thread count with an easy care finish & their 400 Thread Count Sateen Bed Linen that again has a 400 thread count but in addition is enhanced by a sateen weave. All available in a wide range of colours, which you can see in their entirety here. 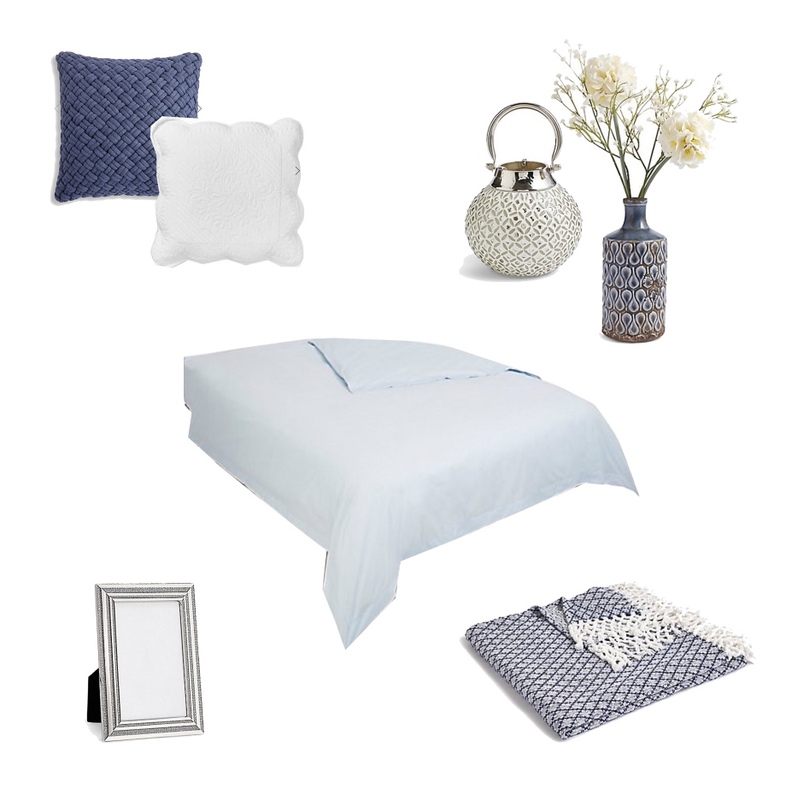 And just to tempt you further I've put together some of my favourite accessories for prettying up plain bedding. Needless to say being lazy & not a huge fan of ironing I went for their non-iron range in terms of the flat sheet, fitted sheet, pillowcases & valance. Then to pretty the look up I've chosen a patterned duvet cover, which as you can see from the below picture has lovely detailing & is perfect for teaming with their quilted bedspread & cushions. Of course new bedding isn't going to miraculously change sleeping habits overnight but it will help. Plus of course there are other sleeping aids including a tidy, peaceful & darkened bedroom that is more of a sanctuary than a place you go to watch TV & catch up on social media. You may have previously seen one of my blogs where I mentioned my sleeping pattern had been greatly improved with a room sleep spray, that has seen me go from lying in bed trying to get off to sleep to falling asleep within minutes of the room spray being sprayed & sleeping soundly for 6-7 hours which is totally unheard of for me. Other useful tools can include meditation, reading a book before going to sleep, drinking camomile tea & taking a long luxurious soak in the bath to reset your mind & body. 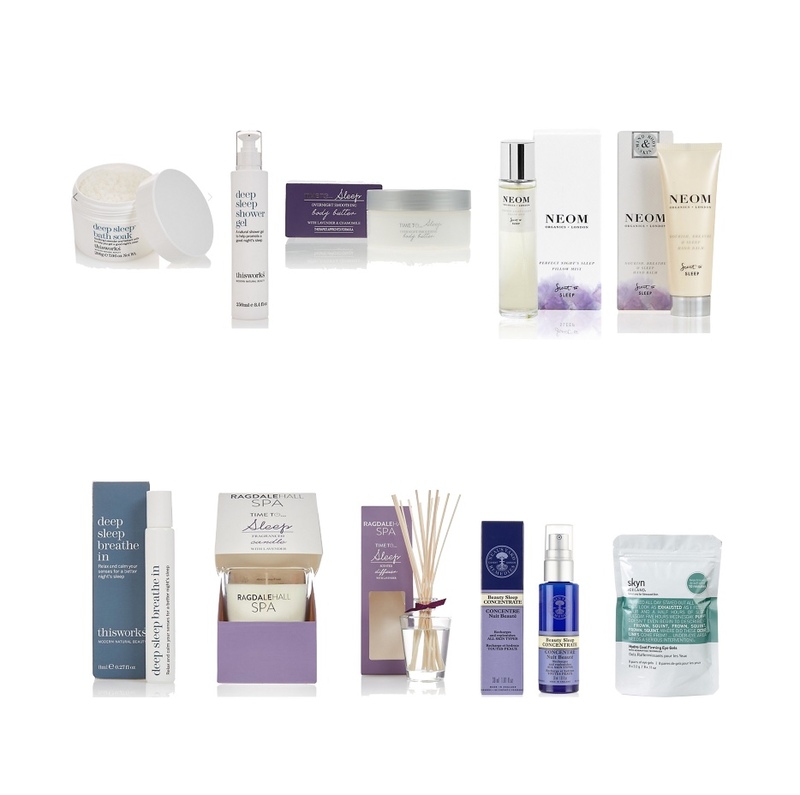 Plus there's lots of beauty products that are designed to ease away anxiety & prepare your mind for sleep with their light sleep inducing fragrances, such as the ones I've picked out below. As well as beauty products that are great at faking a great night sleep to! Back to today & we're off out to a 65th birthday garden party so I'm breaking out a new H&M purchase. I've been on the look out for a summer blue skirt for ages & when I spotted this beauty it was love at first sight. For reference I'm wearing the XS & have added a longer underskirt. So ladies talk to me about your sleep pattern. Are you one of these that can sleep anywhere & instantly the moment your head hits the pillow, or are you more like me & wish your mind had an 'off' switch?! I'd also love to know if you have a nightly ritual you swear by for getting a sound night's sleep. Enjoy your Sunday ladies, sweet dreams & see you in the morning. I used to sleep fairly well, up until I had children. Then everything changed. I seem to have no problem with getting to sleep, but staying asleep is another matter. The magic time I tend to wake up is at 3:20. If I can make it past that, then I generally will stay asleep and wake up feeling pretty refreshed. If I wake up at 3:20, I will tend to stay awake for at least an hour. For a few years, it was almost every night. Horrible. So I have made attempts to try to sleep better and that included putting in room blackening drapery, no TV in the bedroom, trying to read an actual book rather than looking at a screen for at least an hour before bed, putting on meditative music, new bedding and pillows, you name it!!! I will say that all these measures have helped a little bit. It seems like I have more good sleeps than bad sleeps, but sometimes a stretch will occur where I will have three bad sleeps in a row. I am still trying to figure out if it has something to do with the phases of the moon or my cycle or something like that! But yes, I am on always on a mission to improve my sleep. For me, it is vital!!!! Beautiful bedroom, Jane. I adore the quilted white pieces...gorgeous. My husband also can fall asleep immediately...amazing how men can do that! Sorry to say, but sleep has declined even more so post menopause. Love your outfits too! Thanks so much Deborah. I definitely think our cycles have a huge factor in our sleep patterns. Sometimes if I'm wide awake I half wonder if it would just be best to get up & get going then if the day allows try & have a mid afternoon snooze to make up for the loss of sleep. As it is I get up around 5:30 am most mornings so ideally I'd rather not get up any earlier otherwise I'll end up on a different time zone to hubby lol!